Some people go through a rollercoaster in life. We all have our moments, but how do we handle it when life comes faster than we are ready for? Well, Moses in the Old Testament is the poster child for all things crazy life. So much happened to him and he was still able to battle through. What can we learn from the life of this amazing man. 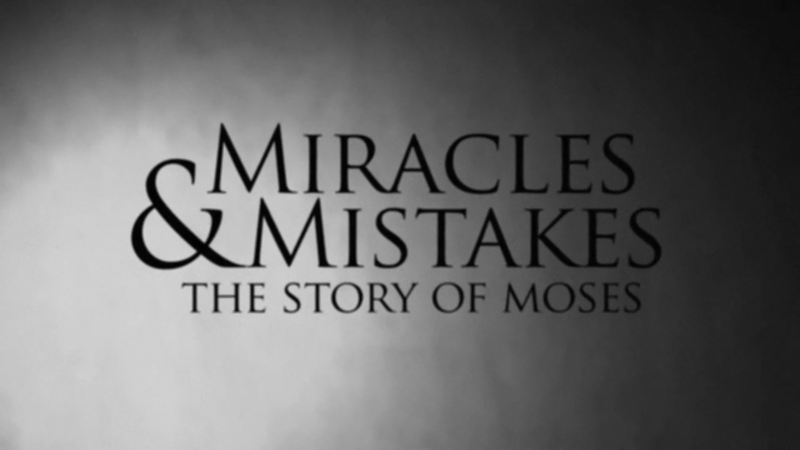 Let’s take a look at all the Miracles & Mistakes.